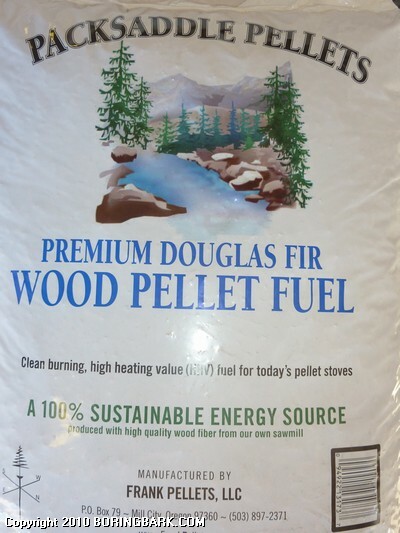 Very clean Packsaddle Stove Pellets! Premium Packsaddle Pellets are made in Oregon and are known for being a superior product. Free trailer use with purchase or ask about delivery pricing.